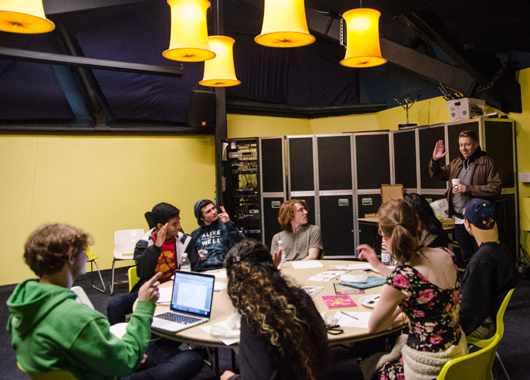 YAB connects teenagers to the Northwest's all ages arts and music scene by giving them an opportunity to be a driving force in MoPOP's teen programming. 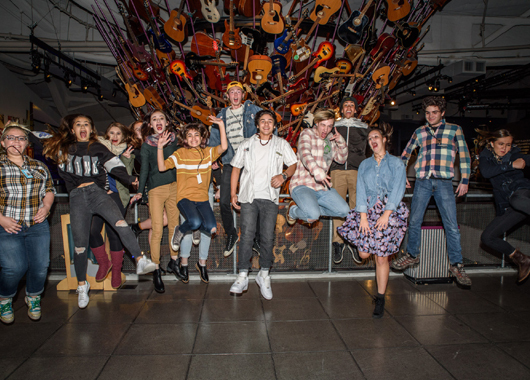 Youth Advisory Board (YAB) members directly influence teen programming at the Museum of Pop Culture, collaborating with local musicians, artists, and community groups and promoting teen programs such as Sound Off! MoPOP’s 21 and under battle of the bands. 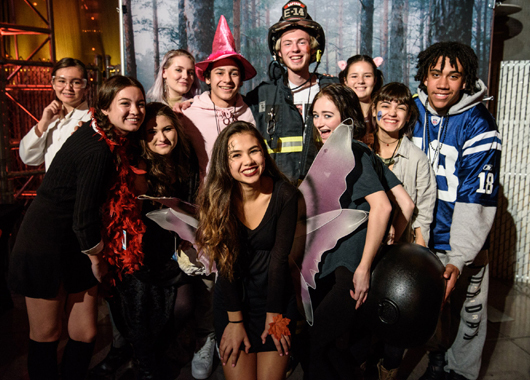 In addition, youth create original content for The Soundboard and YAB Instagram, online social networks devoted to the all-ages music scene and actively contribute to MoPOP events and exhibit openings. 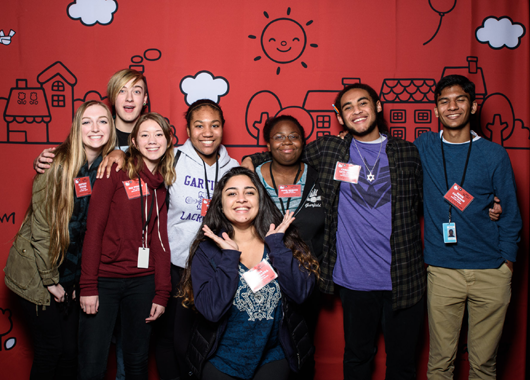 High school-aged youth can serve on YAB for up to two years. The Youth Advisory Board meet on first and third Wednesdays of every month from September-May 2018-2019.